Spending a full day at the Rochester Museum and Science Center is easy because there is so much to do. 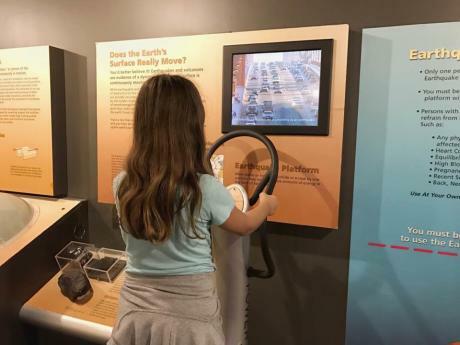 From the many hands-on exhibits to the demonstrations, you and your family can enjoy an entire day learning about science and trying new things. 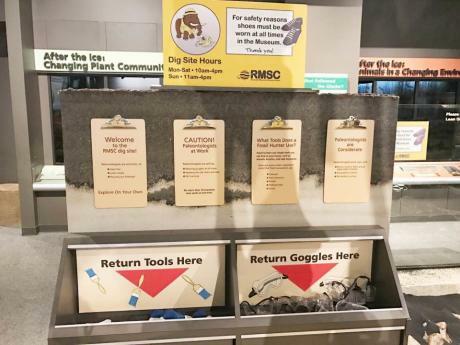 We recently spent the day there and here is our kid approved top ten must-do activities when visiting the Rochester Museum and Science Center. 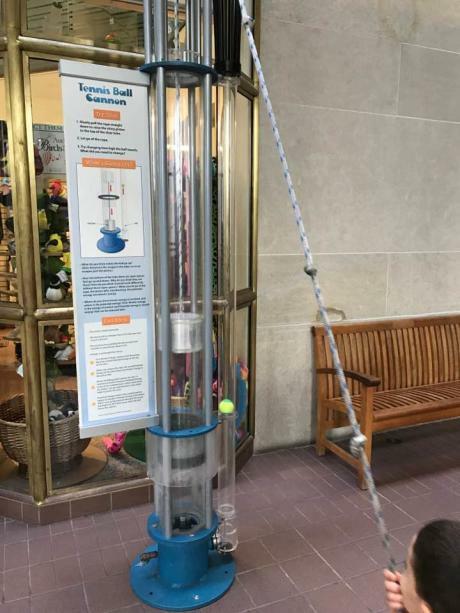 As soon as we enter the museum and get our admission tickets the kids always have to make a stop at the tennis ball launch. They each take turns launching a tennis ball into the air! It is fun for all ages. It&apos;s the first thing we try when we arrive and it is the last activity we do when we leave. A family favorite is to dig for a Mastodon. Put on your goggles and grab a brush. What I really love about this exhibit is the dig site is next to a life size Mastodon. It really puts the size of these animals into perspective. It also has video of a local dig. 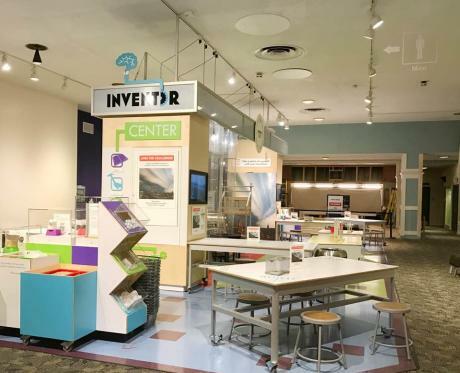 The connection to the community makes this area a must-do for families visiting the science center. 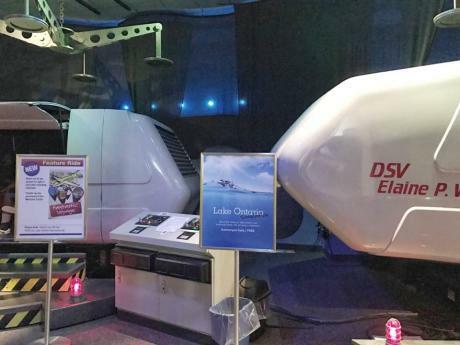 There are two simulators at the museum. One is included in your museum admission ticket and is a diving adventure through Lake Ontario. The other has a $1 admission charge and the theme changes monthly. We always save this as one of our last activities during our visit. This activity takes a little patience and some team work but when we worked together we have a lot of fun. 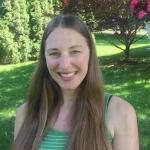 There are different jobs that you can assign to a family member. Each job is a different part of how the locks work. Everyone in the family has a chance to open and close the doors, change the water levels, and drive the boat. Have you ever experienced an earthquake? 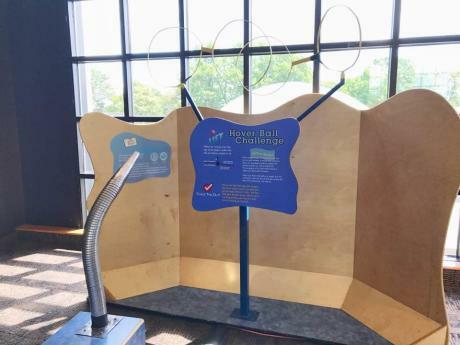 During your visit to the Rochester Museum and Science Center you can! Each person takes a turn standing on a platform and feeling what it is like to experience an earthquake. All of my kids thought this was so cool! The Mechanics room has so many hands-on exhibits. 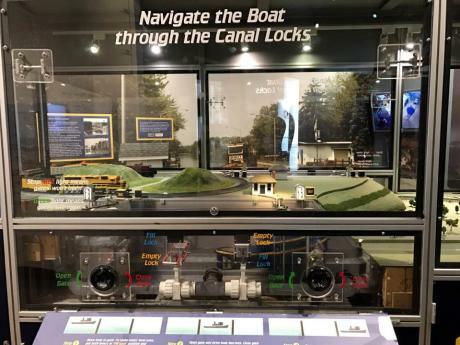 I love how the museum incorporates learning and hands-on activities that are super kid-friendly. We love the Hover Ball Challenge! The kids get to aim a beach ball through the holes using air from a hose. Even the adults have fun trying this challenge! This caters more to the school age children then the younger kids but it is a great place to stop and allow the kids to become little inventors. I love watching their personalities and creativity come out as they invent something to solve a problem. The engineering task changes throughout the year. On our visit, they had to invent something that could hover. Each of them tried a few different ideas until they discovered what worked and why. There are a few light up bikes throughout the museum. You ride them and try to turn on as many rows of light bulbs as you can. This activity is so fun and shows the kids the connection between energy input and output. 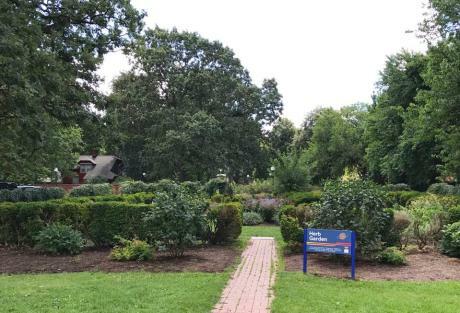 Located next to the Museum is the Strasenburgh Planetarium. 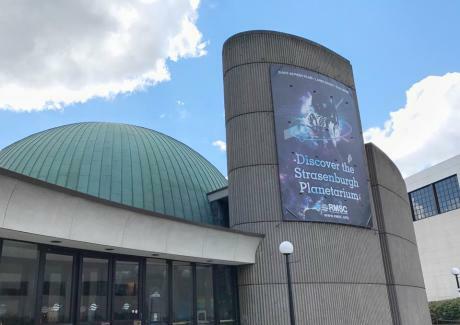 At the planetarium, you can watch a show and learn more about our solar system and how the universe works. You can also check out hands-on space activities. If you love learning more about our solar system this is a great addition to your visit. I always like to take a peaceful stroll through the Herb garden. The kids enjoy looking at the different plants and seeing what is growing outside the museum. It’s also a great place to let the kids explore and get some fresh air. There are benches located around the garden to stop for a snack or to enjoy the scenery.